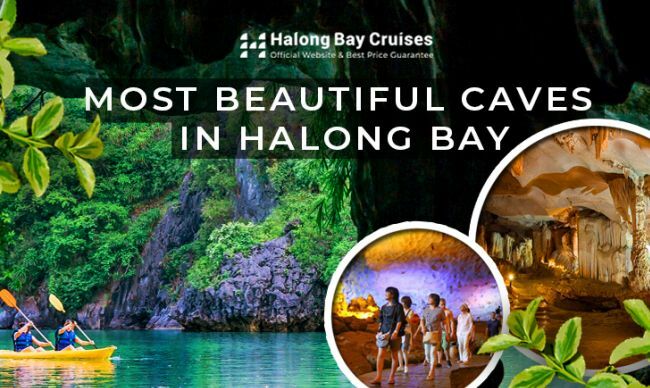 Located in the northeast of Vietnam, Halong Bay is a world-known tourist destination with magnificent natural beauty offered by the Nature. 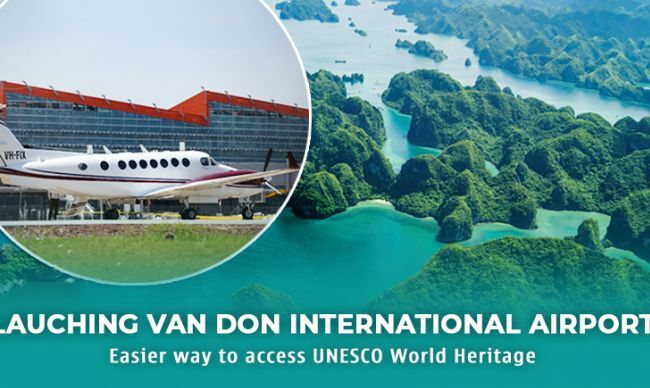 It is a pride of Vietnamese tourism to be twice recognized as a world natural heritage, also one of the World's New Seven Wonders of Nature with thousands of wonderful islets, limestone islands, emerald waters and beautiful beaches. 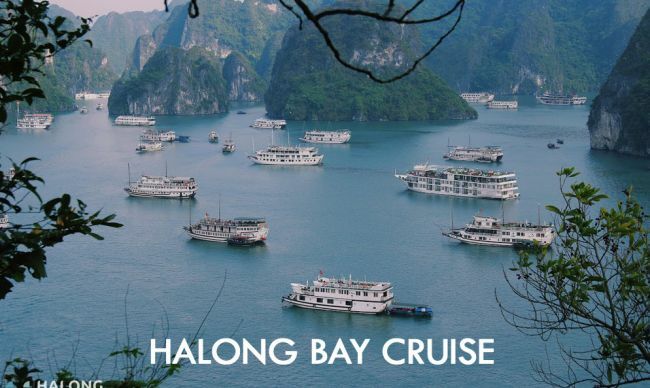 Halong Bay has certainly been the must-see destination you can’t miss once in your lifetime. 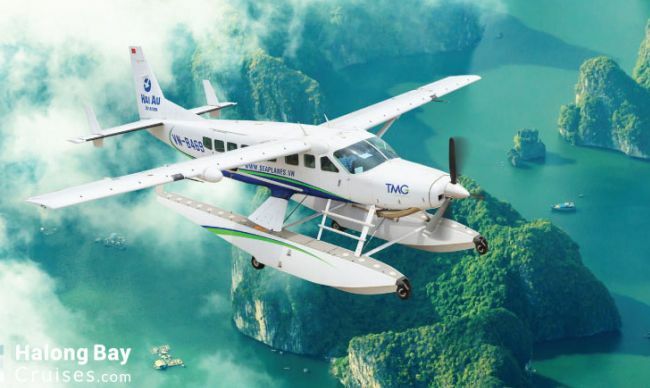 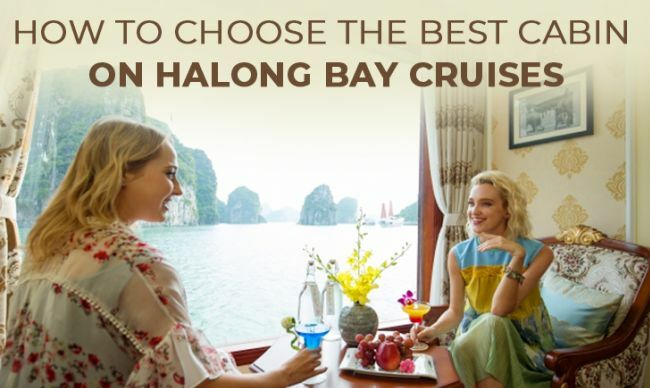 With Halong Bay cruise, you can join a real adventure of exploring the best of the bay, but when to cruise on Halong Bay is still a question for lots of tourists. 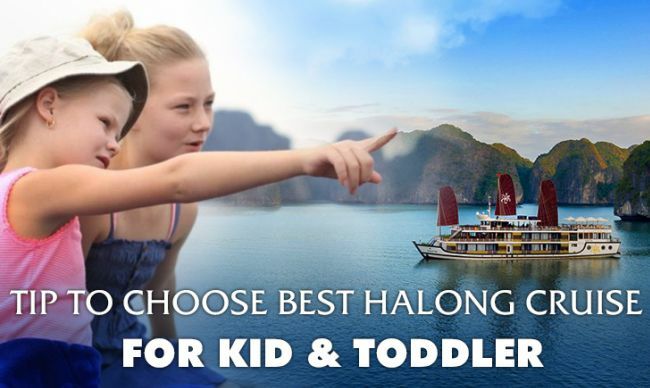 Halong Bay features the typical weather of the North of Vietnam with four clear seasons: spring, summer, fall and winter. 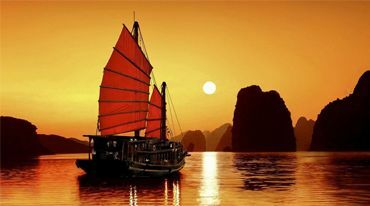 It bears hot climate with occasional rain from April to September and from October to March it is quite cool and comfortable. 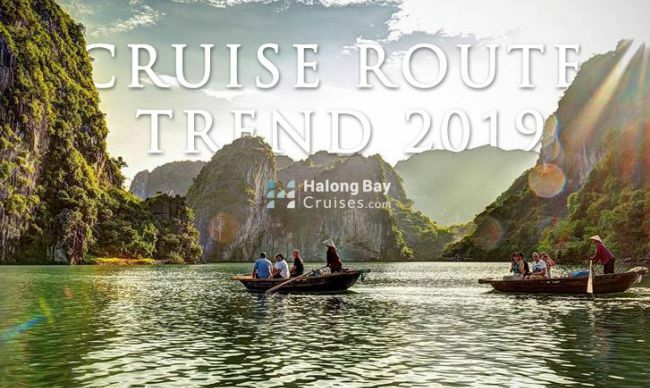 The best time to cruise on Halong Bay is in Spring and Fall (from April to October) because the weather seems to be cool and you experience the best time of a year but you can decide to travel at any time. 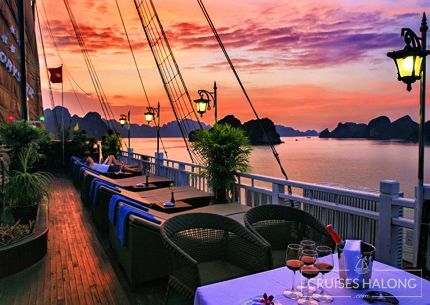 Halong Bay has humid & tropical climate with hot, moist summer and cold, dry winter. 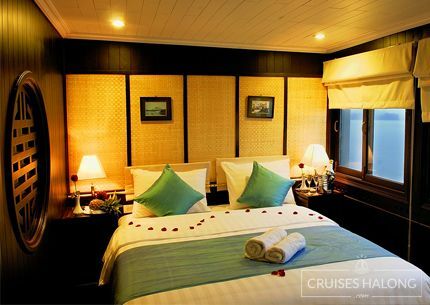 It has the average yearlong humidity at over 80% and often fluctuates from 70% to 90%. 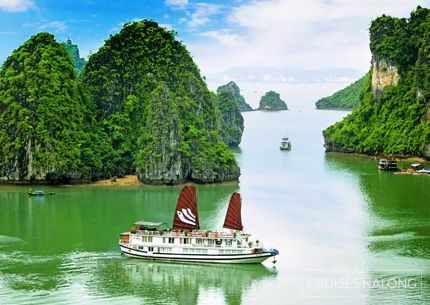 The average temperature of Halong Bay is about 24 degree Celsius, in which the summer bears 34oC and can reach to 38oC. 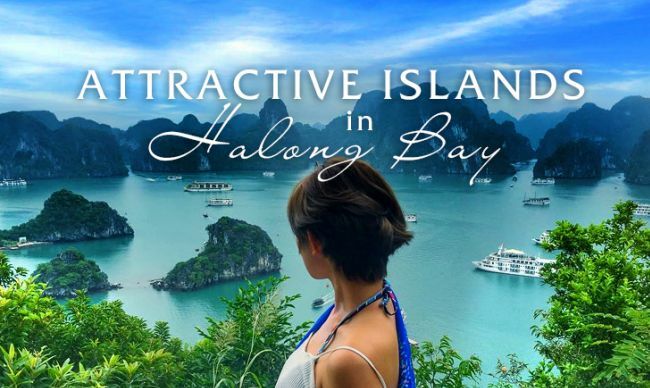 But thanks to the closed-sea location, the heat will be reduced and tourists will feel more comfortable as take in Halong Bay cruises as well as join in outside activities at beach such as swimming, kayaking, snorkeling, volleyball, etc during this time. 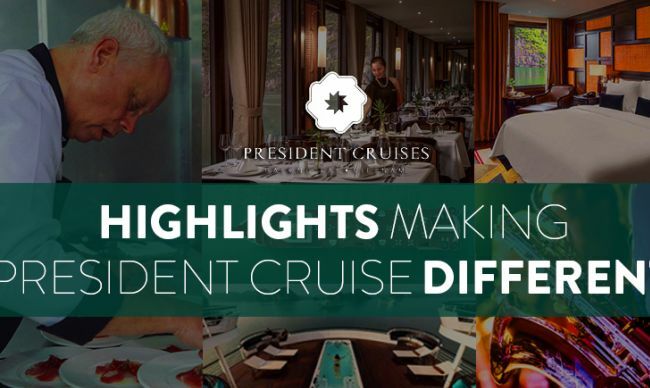 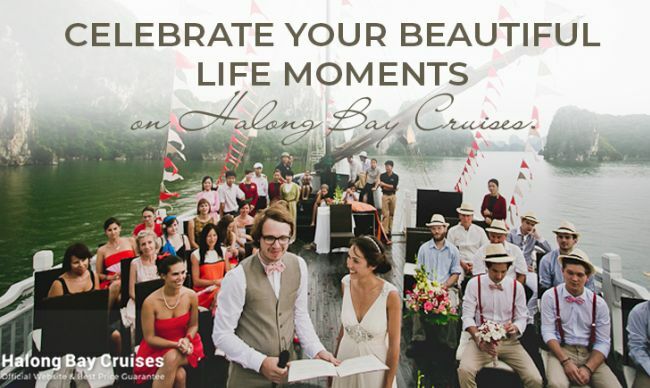 Moreover, cruising at this moment will enable you to enjoy the sunshine and the stunning landscapes as well as blue clear water. 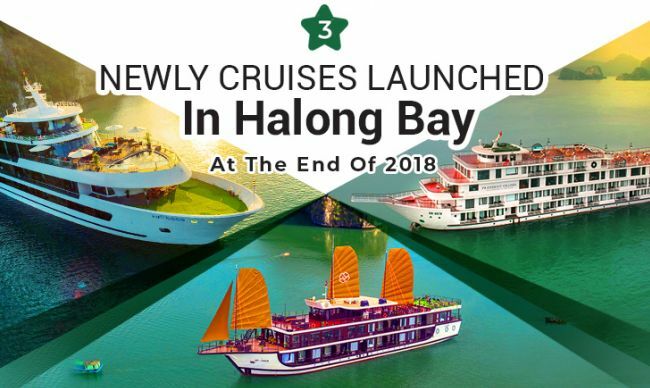 On the other hand, the weather here can get colder in winter with the temperature as low as 13oC, sometimes 5oC so it may be hard to have cruise on Halong Bay in this season. 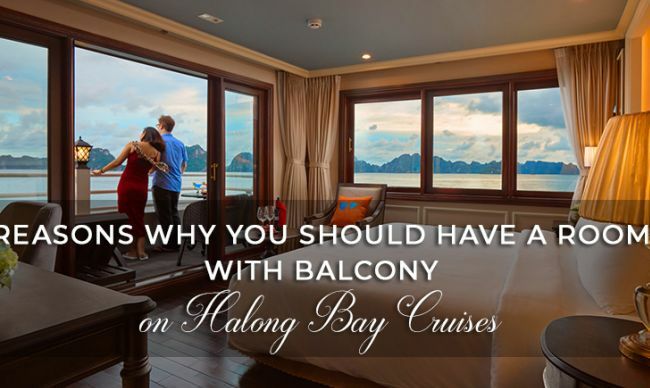 However, though situated near the sea, Halong Bay seldom bears any heavy storm or blizzards, so you should not be worried about the disaster. 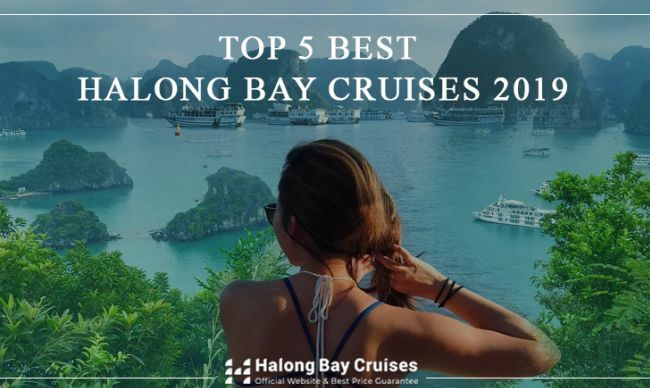 If you would like to cruise on Halong Bay in the winter, it’s also a good chance because you can avoid the crowded scene of tourists in the summer. 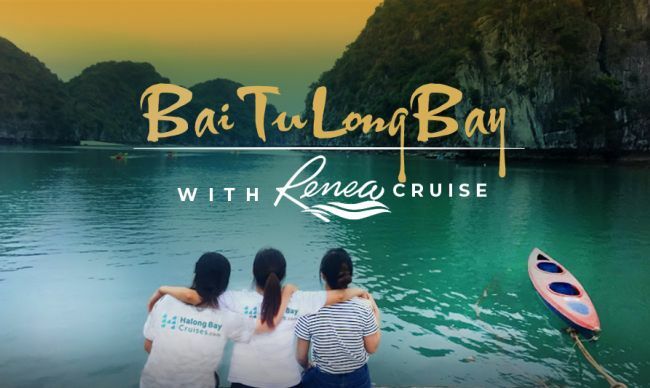 Nevertheless, you should consider the semi occasional typhoons which may make your cruise on the bay be cancelled. 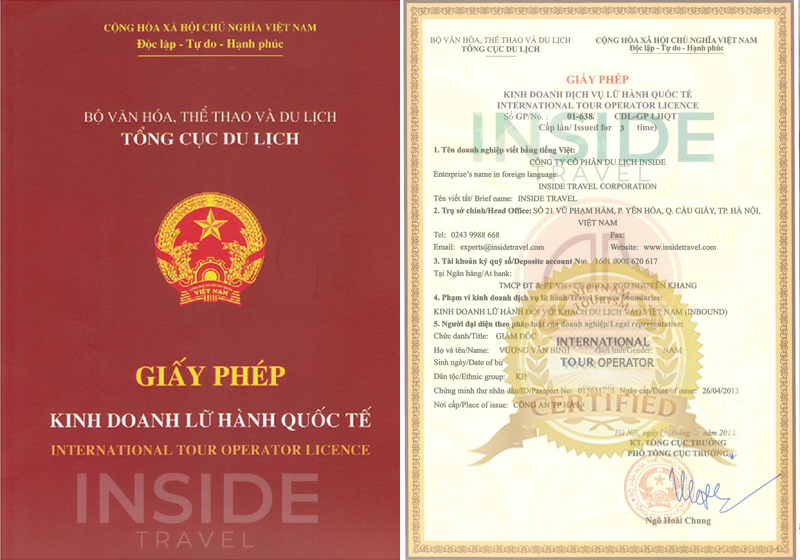 Though, this inconvenient weather case will not last long, maybe just a few days so you should contact with your agent to arrange your itinerary again. 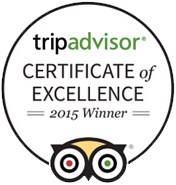 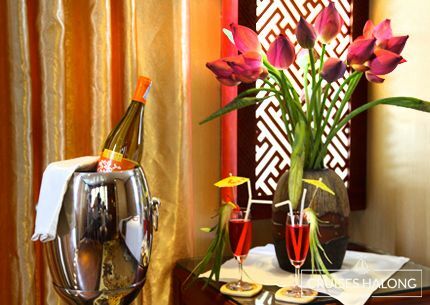 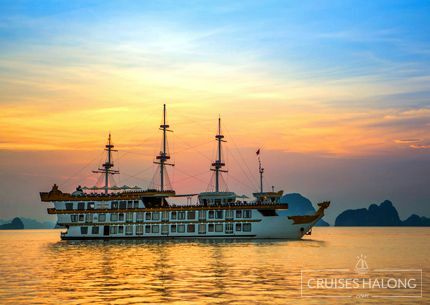 Overall, it is fine to take in Halong Bay cruises all year around. 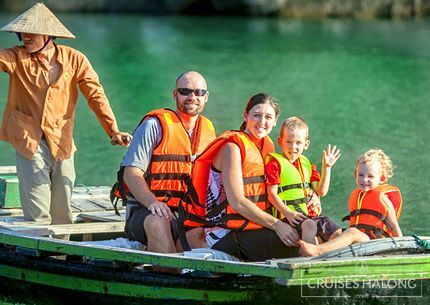 Though occasionally there are some unexpected cases of weather leading to trip cancelled, each time and each season will bring you a diverse feeling that you will never forget. 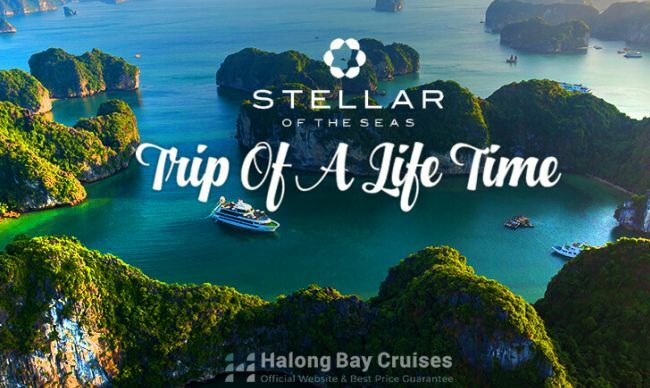 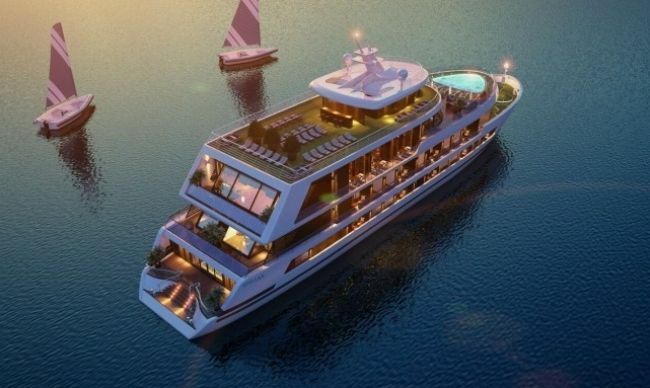 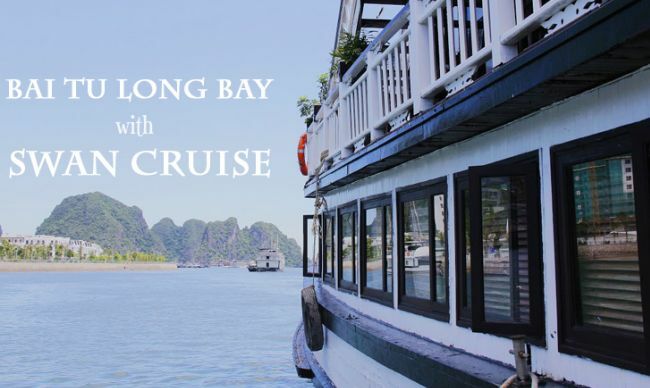 What is overnight cruising in Halong Bay?